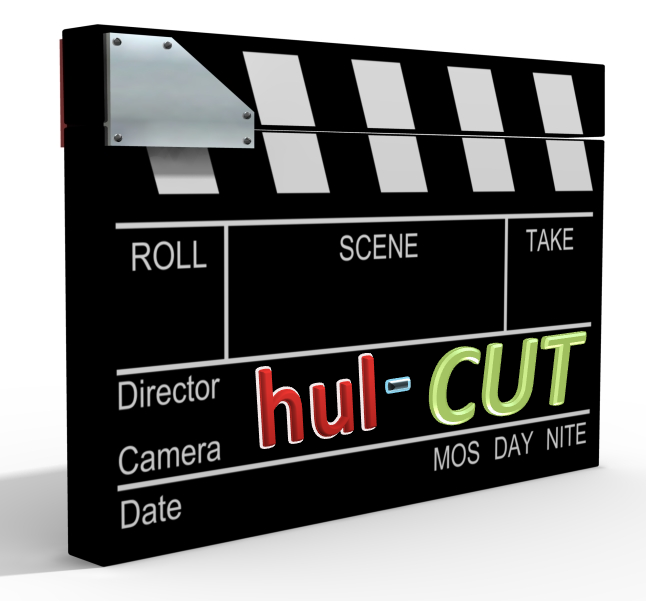 This is RJ Shrikant, bringing to you hul-CUT, our show for movie fanatics where we spoil the fun on the latest movies. In today's show we're going to squeal about Talaash - The sleep you're without. Absolutely non-sense title with even a more non-sensical plot. A famous or not so famous or may be infamous actor Whatchumaycallhim (What-chu-may-call-him for tubelight peoples) dies in a mysterious car accident. No indications of whether it was suicide or homicide. And in comes Inspector Durjan. But nothing so great about this person, other than the fact that he is an insomniac. And which is a good thing cuz a major portion of this movie is shot in the red light district. yeh hai insomnia ka rasta!!! A gaudily dressed lady of the night walks up to his car and asks him if he's looking for something. In his classic - naak band and sar mein dard look - Durjan asks her, "What's your name?" "Rosie" says Rosie. Did you realise, that your name is one thing that belongs to you but others use it more than you. As she moves along, she drops a couple of hints about the case he's working on.Some of them are damp squibs and turn out to be dead ends while some do yield fruitful results. In the meanwhile, When Mr. Durjan finds time to return home, finds that his wife has been awake and not had her sleeping pills. So they have a fight. tumhi kaho yeh koi baat hai!! After the fight, Durjan decides that it's time to get cozy with Rosie and goes searching for her. And instead she pops in to his car while his cronies are staring suspiciously from the side lines. After all this is a suicide/homicide case (everything is to the side). She takes him for a ride around town showing him her secret place where she hides when she's been naughty and then she takes him to a shady looking hotel and gives him another set of tips. And then instead of getting cozy, she just sang him a lullaby. And.. All fall down... Zzzzz goes Inspector Durjan.